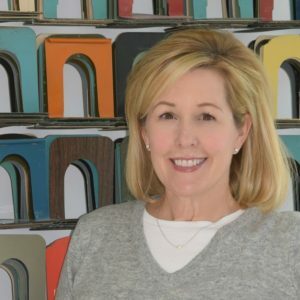 Anne Inman has a diverse business background spanning over 25 years of bringing organization to data, functions and people to address a broad spectrum of business challenges. She began her career in the accounting profession. A growing interest in marketing lead her to several roles at Information Resources, Inc. and Kraft Foods. She has also owned her own consulting business. She has been a business consultant with the UW-Madison Small Business Development Center for two years and works with clients in the Entrepreneurial Training Grant program. Anne holds a BS in Accounting from Purdue University, an MBA from the Kellogg Graduate School of Management at Northwestern University, and is a Certified Public Accountant.